Welcome to Episode 18, where we'll be debunking the rule, "Being a mother means losing yourself." Lydia and I are SO EXCITED to welcome our special guest, the inimitable Cody McBurnett, owner and creative director of Loki Loki, a boutique brand identity and web design firm out of Brooklyn, NY. Cody is such a rad person, and she's not only sticking to her uniquely badass personality, she's passing on the principles of identity freedom and discovery to her son Waylon. 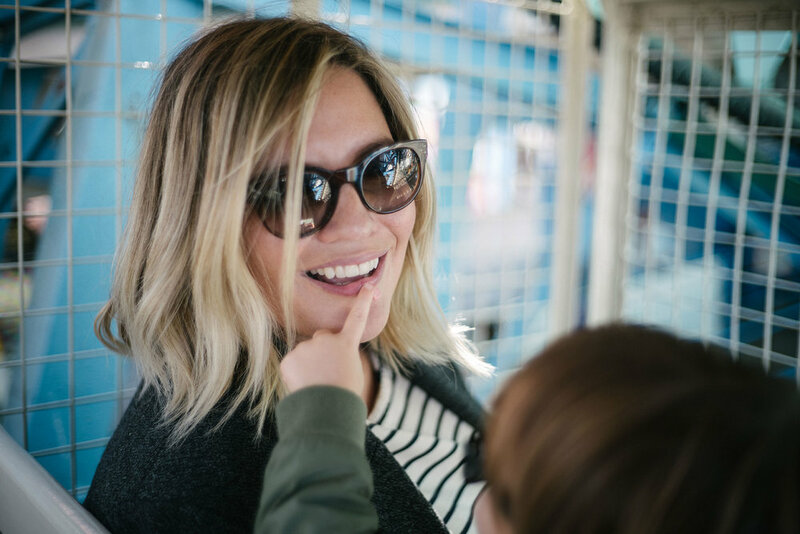 A Massachusetts native who has made her home in New York City for the past 18 years, Cody lives in Brooklyn with her partner Doug, their two-and-a-half year old son Waylon, and two elderly cats. Outside of work, some of the things she enjoys are: traveling, beaches, Italy, Iceland, The Office (that’s what she said! ), loud rock shows in small venues, and Bergdorf Goodman. Listening to your past episodes I realize I'm a breaker of SO MANY RULES!!! - I quit my job and founded my business in the height of the recession. - I am self-taught in my profession. - I work a four-day work-week. - My husband and I aren't actually married. Click the image below to check out Cody's GORGEOUS website and work!